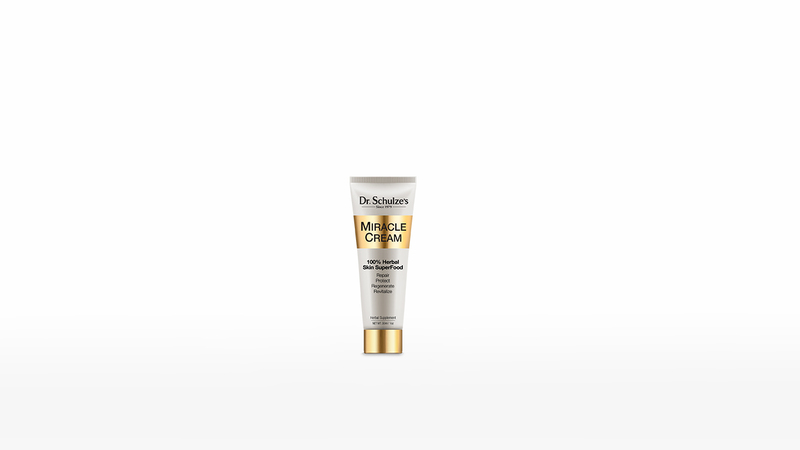 A SHEA BUTTER, ALOE VERA, NATURALLY HIGH VITAMIN-E HERBAL OIL SUPER CREAM! 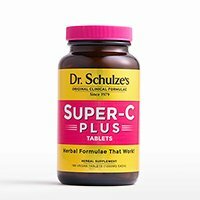 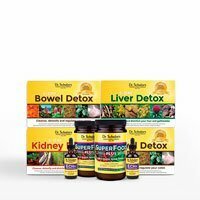 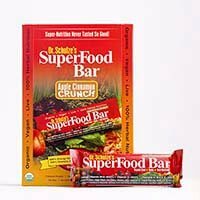 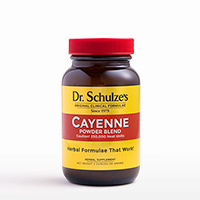 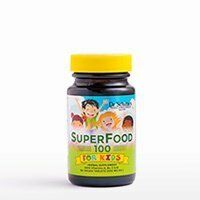 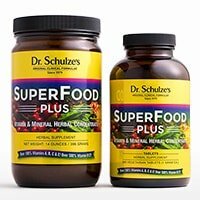 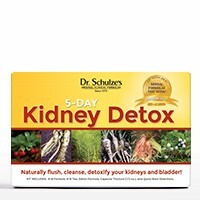 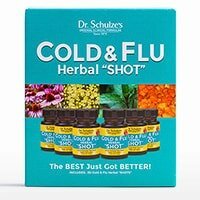 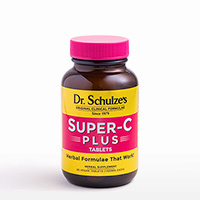 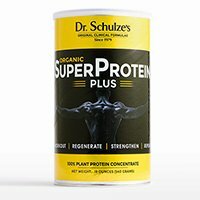 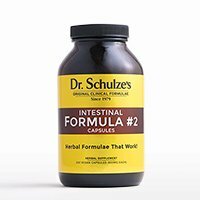 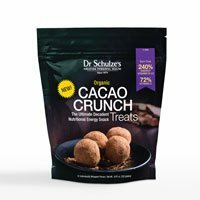 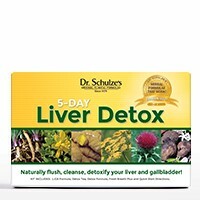 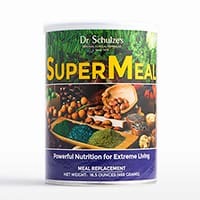 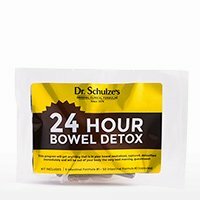 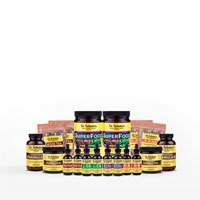 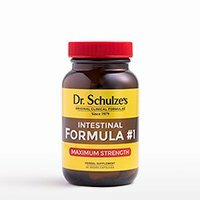 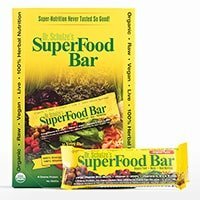 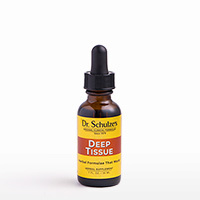 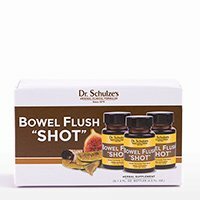 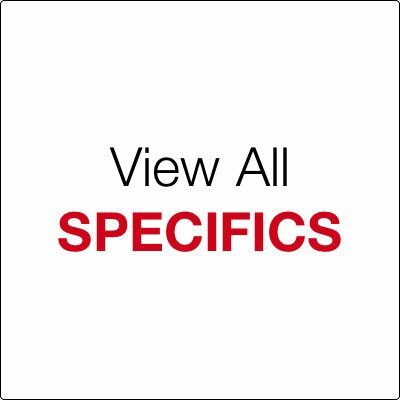 For almost 11 years, I have been taking SuperFood daily and have used many of Dr. Schulze's products. 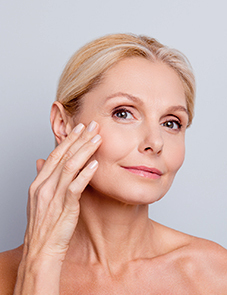 As a 40-year-old man, I know I look young for my age, but today, after TWO uses of the Miracle Cream (and while wearing a beard), I was carded when buying wine at the supermarket! 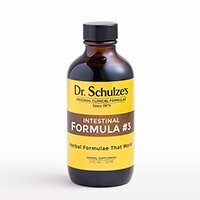 Of course, the cashier became my new best friend, and it was not until I arrived at home that it all sank in that there was already a positive change in my complexion, thanks to Dr. Schulze's Miracle Cream. 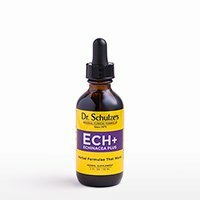 Apply to the skin as needed. 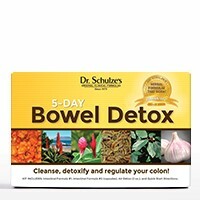 Rub in well. 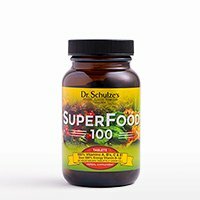 NATURE'S VITAMIN-E HERBAL OIL SUPER CREAM! 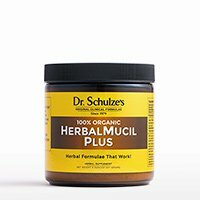 In the years since my clinic closed I have always made some version of my “Miracle Cream” for myself and my family and friends, but finally, after thousands of requests, I have decided to make it for everyone!